From 'Bills, Bills, Bills' to 'Perfect Duet,' we rank all of Beyonce's #1 hits. The rest of the album captures Beychella in all its glory. There are too many highlights to mention, but it’s a special treat to finally have audio of the Destiny’s Child reunion (“Lose My Breath,” “Say My Name” and “Soldier”) and the 37-year-old’s first (and only) live performance of “Mi Gente” alongside J Balvin. 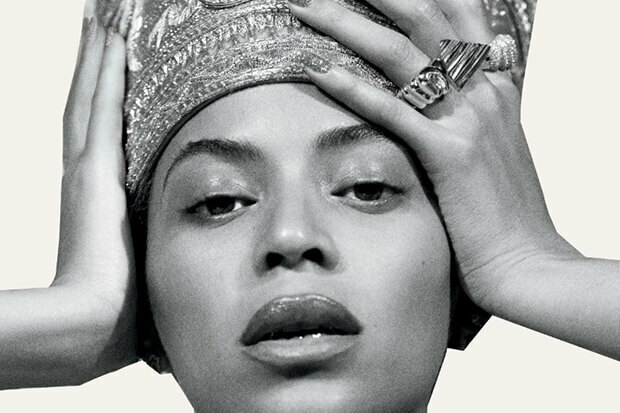 Other moments of note include Blue Ivy’s version of “Lift Every Voice And Sing” and a rollicking interpretation of “Formation.” You can stream the album in full below and download it here. What a time to be alive!